1. 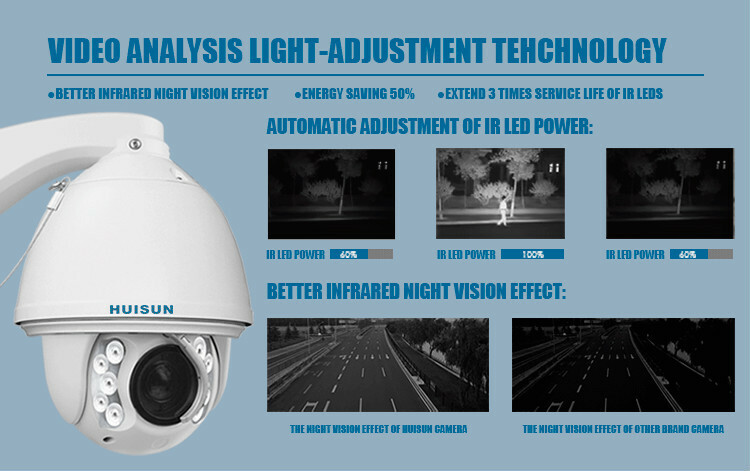 Night Vision is available.Support Onvif protocol and auto tracking. 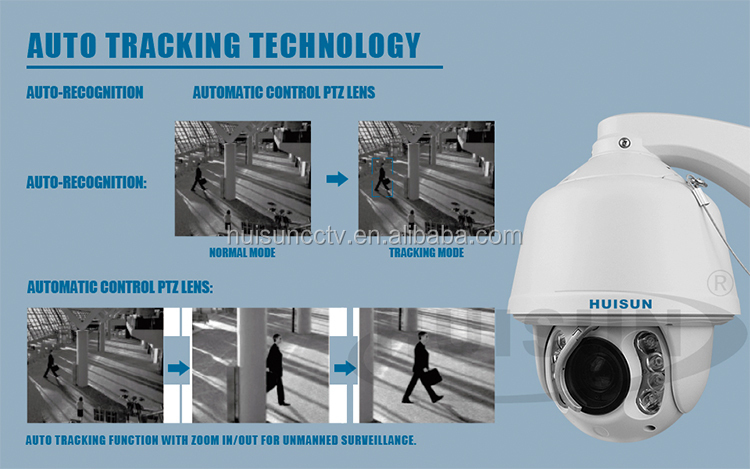 4.Built-in digital HD module,the image can up to 960p. 6.Built-in camera :20X optical zoom. 8.Pan speed: 0.01°~100°/s ,Tilt speed: 0.1°~100°/s . 9.OSD menu in English system. 10.IP66/ level 2 lightning protection,4000V prevent thunderbolt surges design . 5. 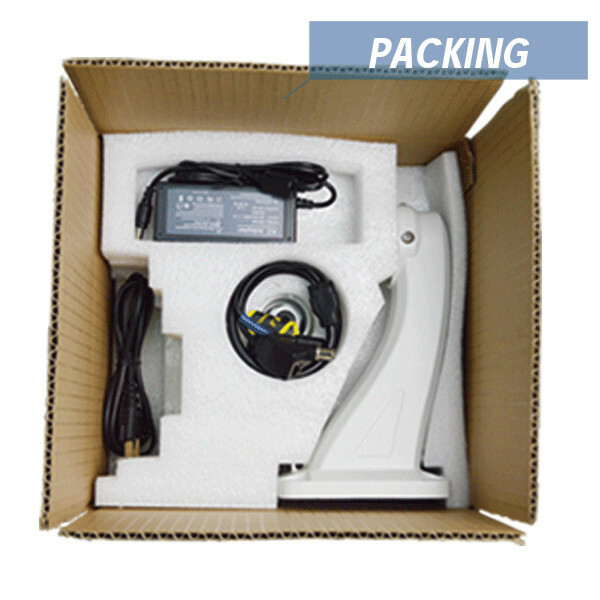 Professional manufacturer for more information, welcome to visit our website. 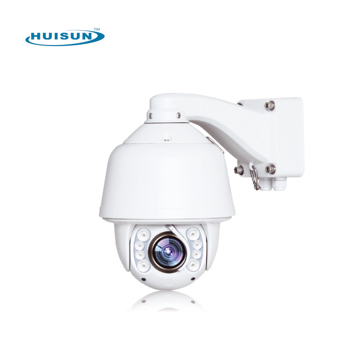 Shenzhen Huisun Technology Co., Ltd., is a manufacturer of CCTV cameras with well-equipped testing facilities and strong technical force. With a wide range, good quality, reasonable prices and stylish designs. 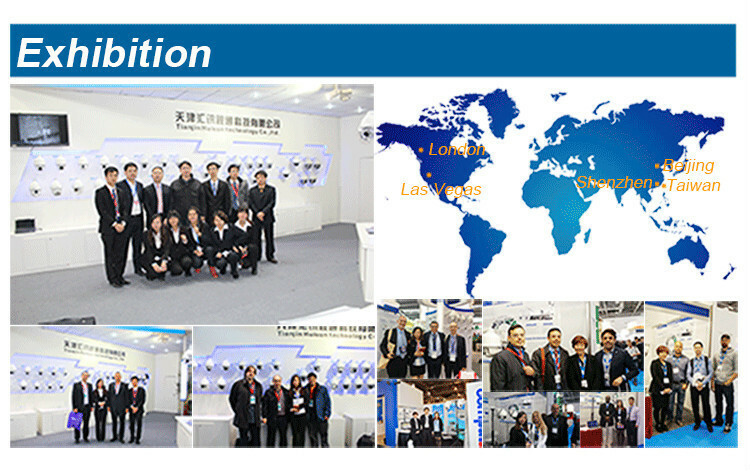 We support OEM&ODM service for many company , like: COP-USA, COP SECURITY, HOENYWELL,and so on.